The key to having a successful ecommerce business depends on knowing where and how your visitors coming to your website. It is essential that you have the data related to your customers, online orders, geo-location of your visitors, and what they do on your website. 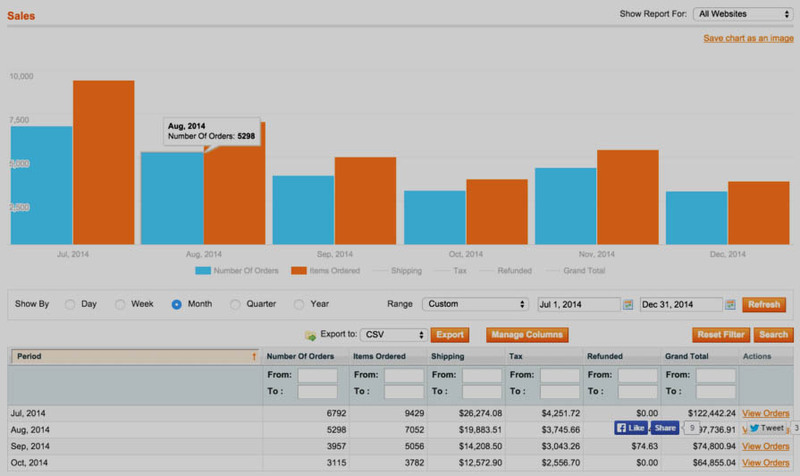 DBManagers.com’s back office provides helpful tools for user analytics, graphics about your sales and customers. With these tools you will be able to analyze the performance of your store and increase conversions. Our clients’ success is our success. We believe that having tools that provide crucial data to our customers has the utmost importance. 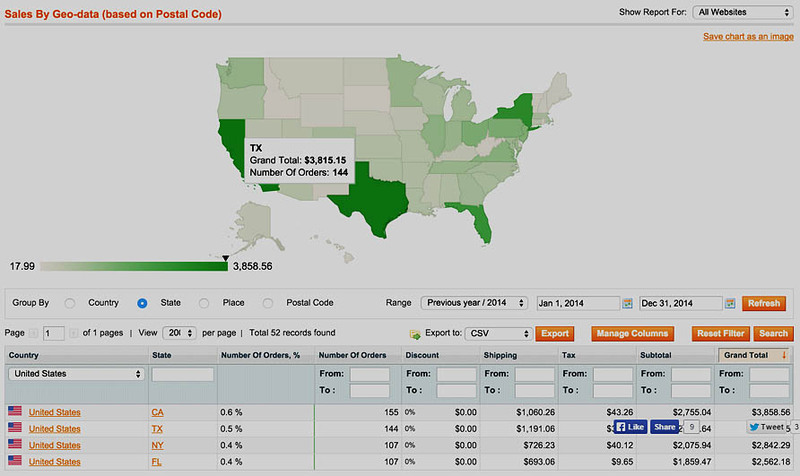 DBManagers.com admin tools allow you to view sales by Country, State, Zip code, even places. You can filter sales based on dollar amounts, category, product attributes, whether the customer used a coupon to purchase or bought products on discounted prices. You are not limited by these only, you can also filter sales by order value, specific dates and more. Display and download reports by customer groups and more. And see where you are shipping your products to. 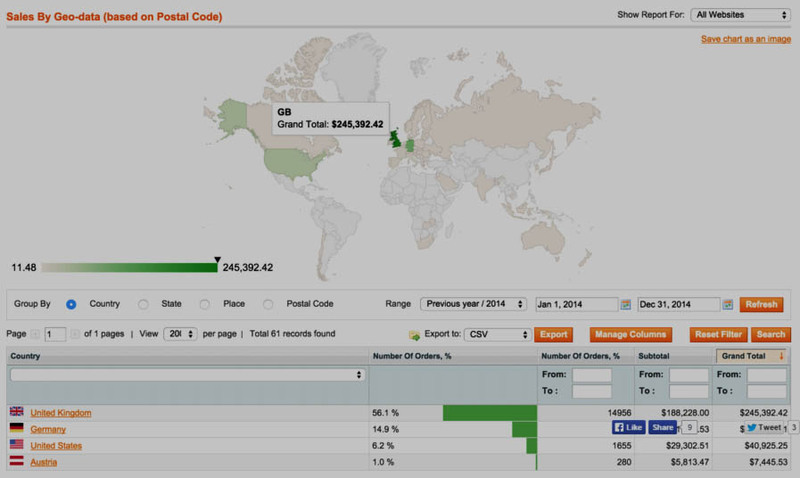 Get reports per city, state, zip code with google maps street view. Is your website’s architecture done the right way?